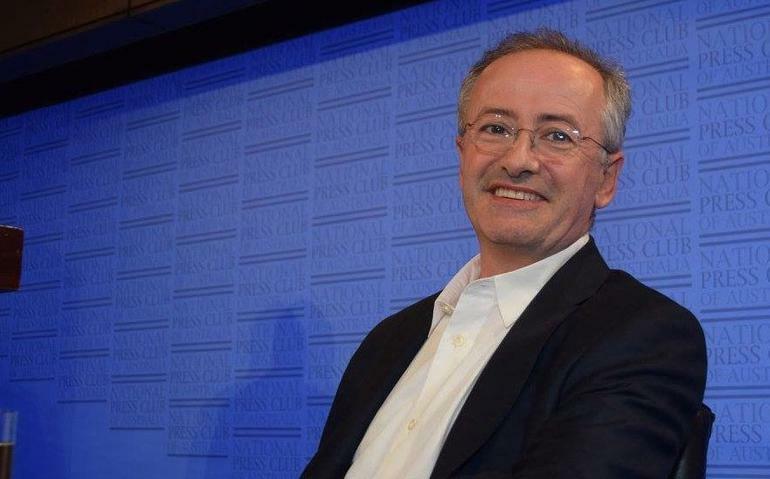 A national campaign appealing to politicians to support voluntary euthanasia laws has been launched in South Australia by television and radio personality Andrew Denton. The campaign, jointly backed by the Australian Nursing and Midwifery Federation (ANMF) and Go Gentle Australia is aimed at encouraging politicians to exercise their conscience vote in favour of voluntary euthanasia. South Australia is the only state with legislation currently before Parliament. In June a cross-party state committee report recommended the Victorian State Government legalise assisted dying for people suffering from serious and incurable conditions. The report recommends "The Government should introduce legislation to allow adults with decision-making capacity, suffering from a serious and incurable condition who are at the end of life to be provided assistance to die in certain circumstances." The report makes 49 recommendations and includes protection for doctors prescribing lethal drugs. Meanwhile, MP Peter Wellington is also calling for a Queensland inquiry into end of life choices. “It is time Queensland Parliament consulted with Queenslanders on the topic of end of life choices for adults including the case of people experiencing unbearable and hopeless suffering as a criteria for requesting help to die,” a recent post on his Facebook page states. In a position statement, Palliative Care Australia believes the practice of palliative care does not include euthanasia or physician assisted suicide nor does palliative care intend to hasten or postpone death. Ms Watters personally believes there is a lot of misinformation and unproved evidence pushing the debate, and more education is needed about death. “As a society we need to talk about death and dying,” she says. She acknowledges end of life can be unpalatable and not pretty, but feels access to specialist palliative care can address some of the suffering. Ms Watters also raises concerns over a person using voluntary euthanasia for other reasons, such as not wanting to be a burden. “How do we work between normalising the space of suicide?” she queries. Kate Swaffer, who was diagnosed with younger onset dementia, says voluntary euthanasia is not something she would choose for herself, but she believes in everyone's right to choose, and believes it should be legalised. “Frankly, if we allowed our pets to die without dignity as so many humans currently die, we would be on the front page of every paper in the country for cruelty to animals. Of course, we euthanise our beloved pets, because we want to stop their suffering,” she says. However, she feels even if the legislation went through it probably wouldn’t go far enough for people in the late stages of dementia who would probably be denied it due to not having the capacity to do it themselves. “I also believe the other group it misses are those living with severe mental illness, where life with or without treatment is also unbearable. In a way this is not unlike having an unbearable and incurable cancer,” she says. Ms Swaffer also raises concerns over the grief for those family members who do not believe in voluntary euthanasia, and highlights their grief may be exacerbated by their beliefs against it. “In my research on voluntary euthanasia, I have seen little if anything about this in the literature," she says. 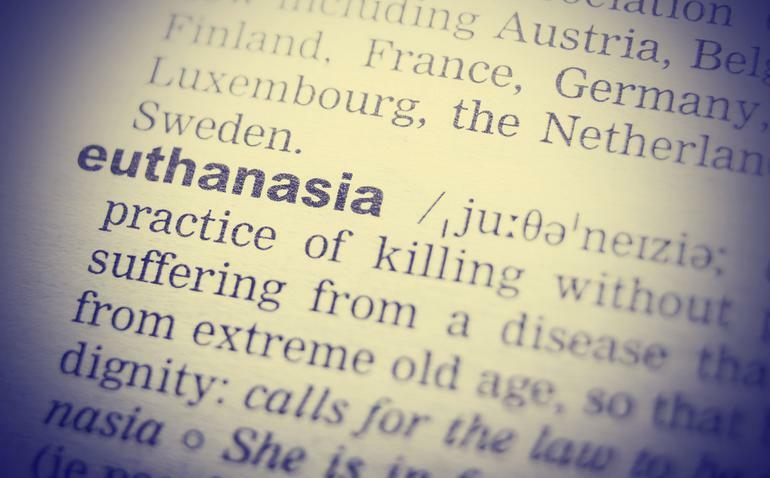 Euthanasia was briefly legal in Australia in the 1990s. The Rights of the Terminally Ill Act 1995 (NT) passed by the Legislative Assembly of the Northern Territory of Australia in 1995, legalised euthanasia, but it was nullified in 1997 by the Federal Parliament. According to the Australian Bureau of Statistics, the highest age-specific suicide death rate in 2013 is in males aged 85 and over at 38.3 per 100,000 males.